John Stahr is the founder and creative talent behind Stahr Design and Artistic Aviation. John started painting with an airbrush in 1975 while attending college. 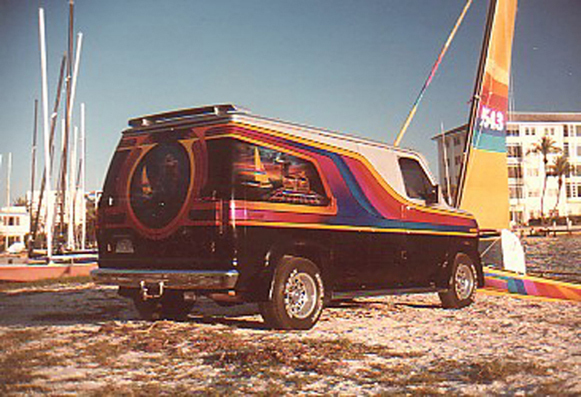 Custom show vans and fancy street racing motorcycles filled his Florida based hole-in-the-wall paint shop. Moving about every year or so to slightly larger spaces, he worked in several central Florida locations developing a style, as well as a following of satisfied clients. His small business took a quantum leap after completing his first paint job on a luxury bus conversion. That job led to other large commissions on luxury motor coaches, which ultimately led John to relocate his business to Oregon's Willamette Valley. 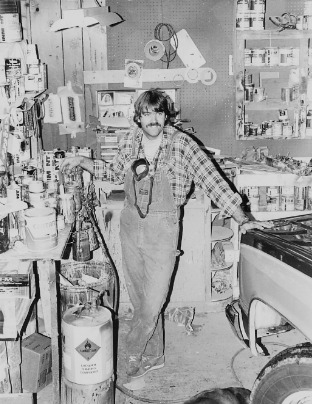 From 1983 to 2002, the Stahr Design shop and design studio was co-located with Marathon Coach, the world leader in luxury motor coach conversions. Serving Marathon and independent clients alike, we designed and painted over 900 one of a kind custom paint schemes on coaches, motor homes and tractor trailer rigs, along with hundreds of smaller custom units such as specialty and tow vehicles. 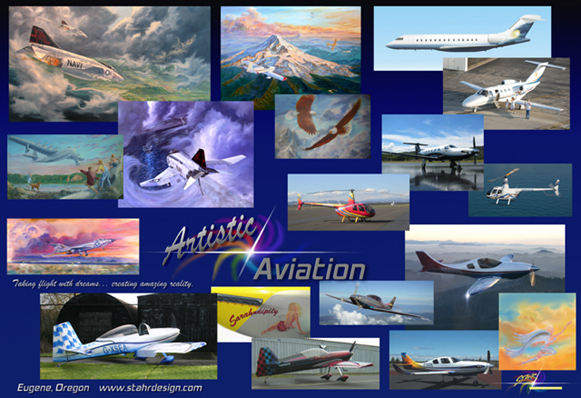 In 1995 we started producing artwork and custom paint designs for aircraft, and Artistic Aviation was born. In 2003, after a long and successful association with Marathon, we opened our new shop and design studio in southwest Eugene, Oregon. We promptly began serving the design and paint needs for a wide variety of aircraft and custom vehicle owners, and are having a blast creatively making their dreams a reality!